Purdey came into us in June, verey heavily pregnant. She had 2 lovely kittens and was a perfect Mum, really fussing over them. Its now time to find Purdey her perfect home. She is very affectionate, enjoys playing and having a fuss mad. 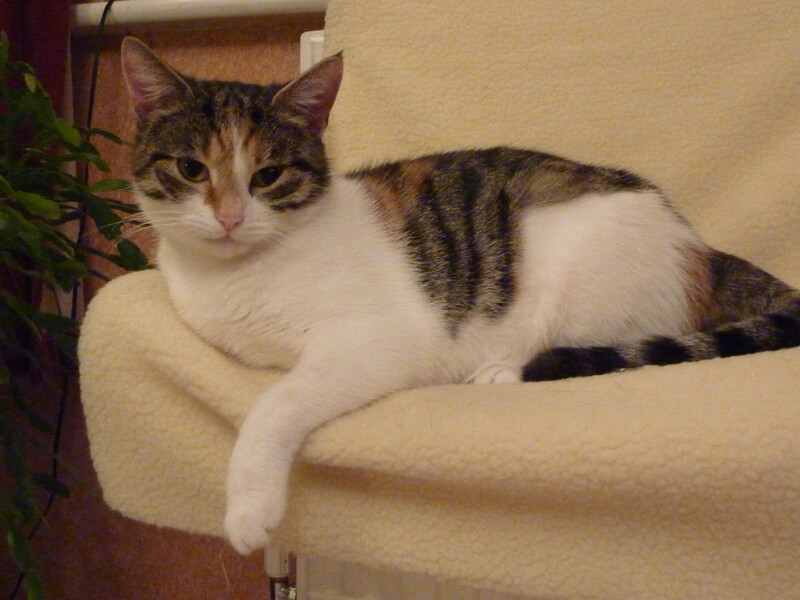 Purdey has now been neutered, microchipped, and fully vaccinated. If you would like to meet Purdey, please give us a call, she is waiting.